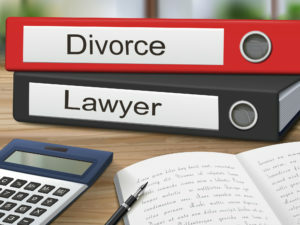 Many parties choose to have a divorce lawyer in Shelton Connecticut with them as they go through the mediation process. 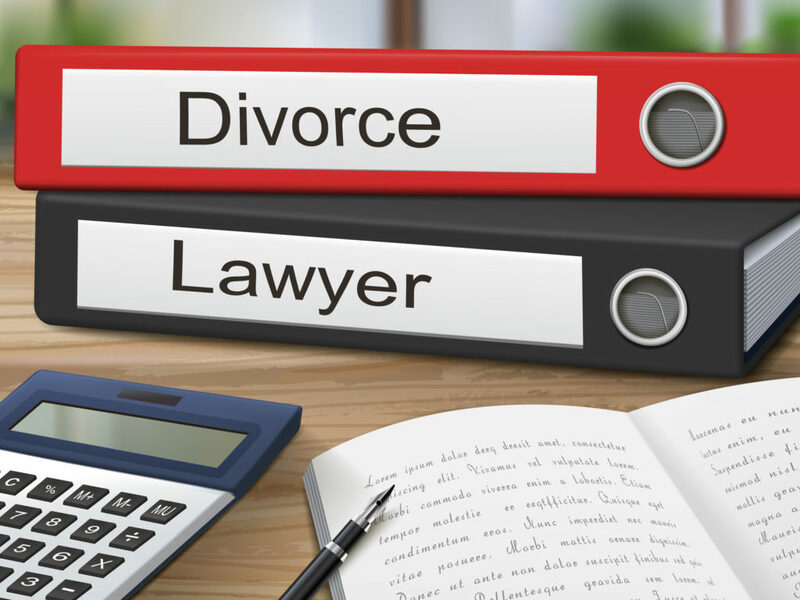 The vast majority of divorce cases settle and do not proceed through trial – settlements are reached through the help of a divorce lawyer in Shelton Connecticut ,through negotiations, through a collaborative process, or through the mediation process. A lawyer can provide valuable input during the mediation process. During divorce, there will be many important issues discussed, including issues involving the couple’s children, like legal custody, parenting access, child support and other financial decisions relating to the children. The parties will make other decisions that can impact them financially as well, such as whether spousal support should be paid or how to divide certain assets and debts. Before agreeing to something that can impact them for years to come, parties may bring their independent legal counsel in so that they can consult with them during the mediation process and so settlement agreements are reviewed by counsel prior to signing. A divorce lawyer may also help describe how making one decision may impact other aspects of the case. The lawyer’s job during the mediation process is to properly advise his or her client of the possible legal ramifications or implications of certain decisions made throughout the course of mediation. A lawyer can assist with the wording of a particular agreement or aspect of the divorce settlement such as the parenting plan. He or she can carefully review the agreement to ensure that all necessary wording is in the agreement that communicates the parties’ understanding. At any point during the mediation process, either party can engage the services of an attorney to counsel them through the process and/or serve as review counsel.